Explore Hong Kong's largest natural harbour on two wheels and soak up her relaxing surroundings. With the water never far away, this journey is forever scenic and culminates in some fantastic vistas across the Pat Sin Leng Mountains. A ride for everyone; this flexible route is flat and follows dedicated cycle paths, making it ideal for beginners and youngsters to have a crack at too! 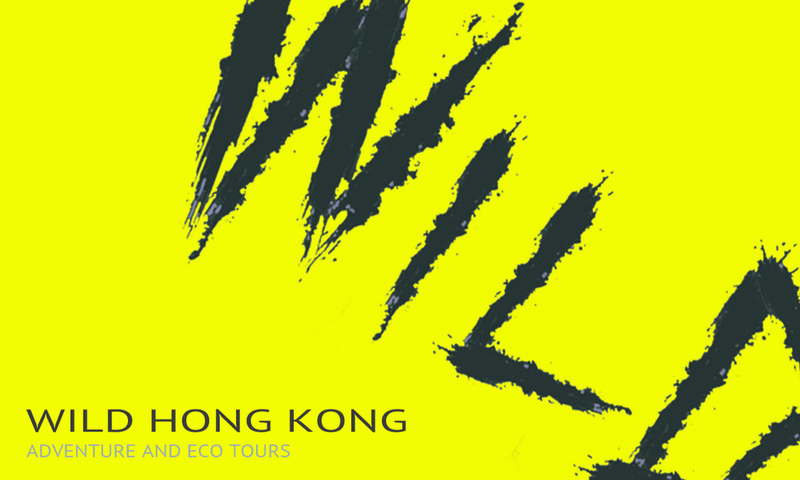 Combine two of the greatest ways to explore Hong Kong's wild places and come with us on an action packed adventure! Starting in Tai Mei Tuk; we cycle around the beautiful Plover Cove region before venturing up it's highlands on foot in search of lush forrest landscapes and secret waterfalls.